Mrs D. Broadstone.“I would also like to add that the work you have carried out and completed not only on my bathroom but my parents has been to a very high standard and I would have no hesitation in recommending you to anyone who requires a quality job for a reasonable price. I found you to be very helpful, approachable and friendly with advice needed with both bathroom projects”. 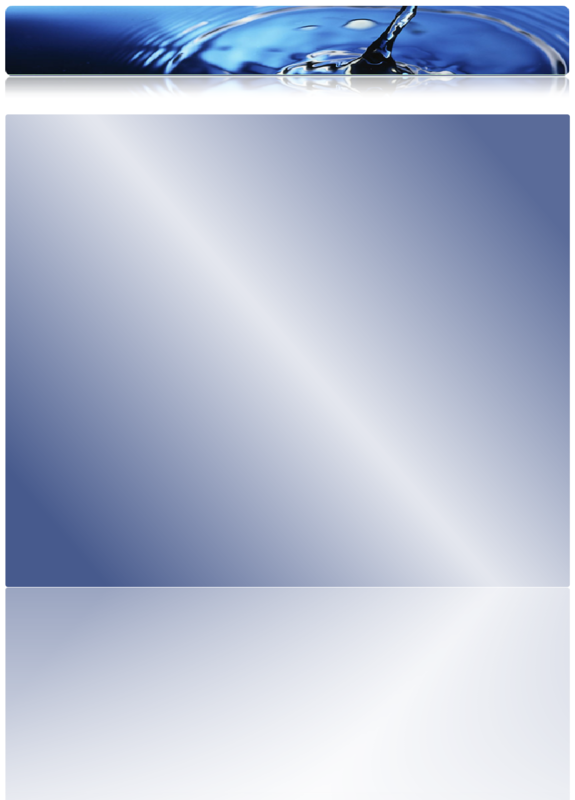 “Mr Pete Stacy is a reliable and excellent workman. He aims to please in all aspects of the jobs he undertakes. He is keen to discuss any issues arising for the work and is always open to suggestions. I have no hesitation in recommending Mr Stacy most highly”. Mr & Mrs C. Canford Heath. “Many thanks for yet another job well done. Best wishes”. “Looking for a plumber with a high standard of workmanship, reliable time keeping, pleasant personality and at a good price then call Pete. I did and was very satisfied”. 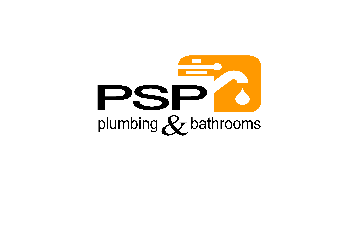 “I am writing to confirm that PSP Plumbing & Bathrooms has recently completed the refurbishment of our bathroom to our complete satisfaction. The work entailed removing existing bath and shower, demolishing a breeze block wall between the old bath and shower, removing existing tiles and removing and disposal of all waste materials. A new bath, shower tray, shower door was installed and walls tiled. The entire work was completed with minimal disruption to ourselves and we would not hesitate to strongly recommend Pete to anyone requiring similar services”. Mr & Mrs R. Ferndown. “We are so grateful to you that you came so quickly to relieve our emergency situation. We dread to think what might have happened had we had to wait much longer. We are eternally grateful”. I would like to take this opportunity to thank you for the work you recently carried out in the installation of my new bathroom suite. Both my wife and myself were impressed with the quality of your work and the professional manner in which you operated. The finished installation was exactly as we required and it was a clear from the outset that you were as interested in achieving a high quality installation as we were. This was demonstrated by your attention to detail and determination to do the work correctly without taking short cuts. We were also pleased that you were able to carry out the installation of the tiles and flooring in addition to the plumbing work.